A deep commitment to Torah study and mitzvot observance; a proficiency in Hebrew language as the means to most fully access our Jewish texts and traditions. Midot tovot, respect and sensitivity for others, and a sense of responsibility for the Jewish people and the broader community in which we live. Recognizing the diverse learning needs of all our students, Netivot HaTorah strives to help each child achieve his or her unique potential in the areas of academic, religious, social and emotional development.  Netivot HaTorah will be the natural choice for Orthodox Jewish families in the Greater Toronto Area who subscribe to the ideals of Torah, Israel and Derech Eretz. By virtue of its excellence in Jewish and General Studies education, its uncompromising focus on the individual learning needs and goals of its students, and the welcoming embrace of our community members, Netivot HaTorah will become known as an exemplar among North America’s leading Jewish day schools.